Integrated red and green laser pointer with a stable 5 mW red laser and 4 mW green laser due to our proprietary feed back control technology. It can be used in both small and large lecture halls, and rear projection screen. It draws the attention of your audience and makes your lectures more impressive. It uses glass lenses and Sony laser diode. The special discount price is $49.98 and lower. 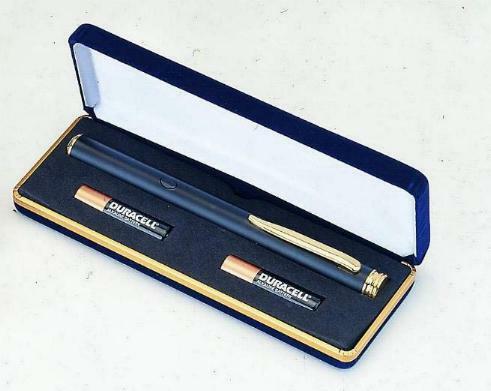 Elegant green laser pointer with a stable 4 mW green laser due to our proprietary feed back control technology. It can be used in both small and large lecture halls, and rear projection screen. It draws the attention of your audience and makes your lectures more impressive. It uses glass lenses and Sony laser diode. This low priced green pointer is also an ideal premium gift award. The special discount price is only $59.98 and lower. Projects a green laser up to incredible 10,000 feet away with 5 mW green laser that is 30 times brighter than the red laser because human eyes are most sensitive to green light. It has a true 5 mW output power due to our proprietary feed back control technology. For lecturers, it draws the attention of your audience and makes your lectures more impressive. You can even see the green dot on the (rear) projection screen. For astronomers, you can see the laser beam in dark sky and use it to point out constellations or collimate your telescope. The special discount price is $69.98 and lower. 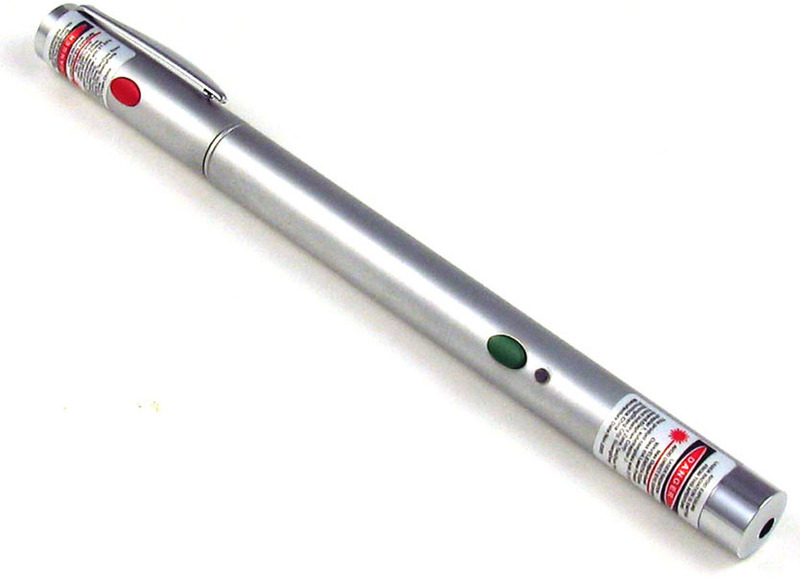 Green laser pointer with a stable 5 mW green laser that is 30 times brighter than the red laser due to our proprietary feed back control technology. The size of the dot is adjustable by turning the front cap. It can be used in both small and large lecture halls, on rear projection screen, and for pointing stars in dark sky. The special discount price is $79.98 and lower. Never point a laser toward people, aircraft or vehicle. Dimension 0.4"x7.0" 0.5"x6.0" 0.5"x6.0" 0.5"x6.0"